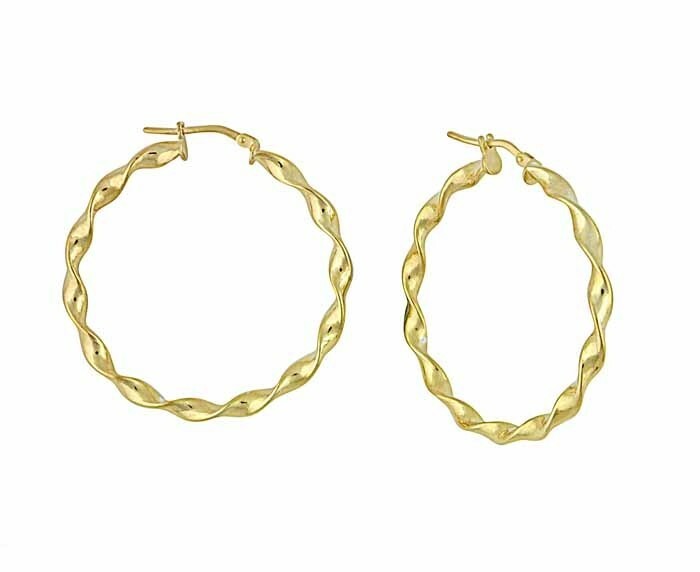 An item every woman needs, these gold-plated silver hoop earrings are perfect for both day and night. 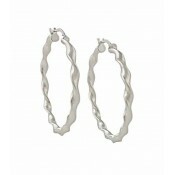 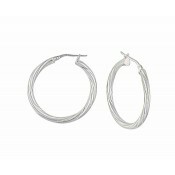 With their traditional twisted design, they encircle the entire earlobe with a secure, clip down fitting. 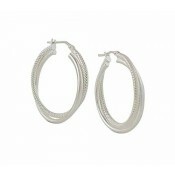 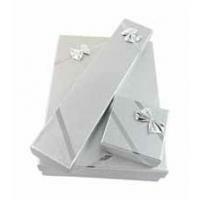 These earrings finish off any outfit with ease while adding a touch of glamour to your every day.